Reduce tension and discomfort. 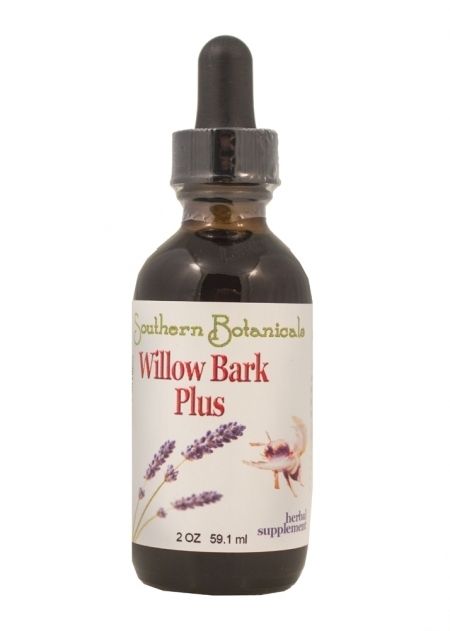 Willow bark naturally contains a chemical called salicin that is similar to aspirin. Organic White and Black Willow bark with supporting herbs, see full ingredients. These statements have not been evaluated by the FDA. These stories are from customer whose individual results vary. Ingredients (*Organic, +Wildcrafted): Black & White Willow Bark*, Wild Lettuce+, Feverfew, St. John's Wort*, Meadowsweet, Lavender* and Periwinkle+ in a base of distilled water and certified organic GMO-free alcohol. Take 1 to 2 droppersful up to 3 times a day. May be taken under the tongue or in 2 oz. of water, juice or tea. For short term use only. Take only up to 1-2 weeks at a time. Not for use by children, or pregnant or nursing women. 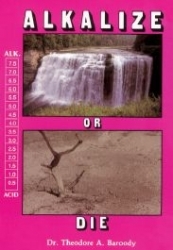 Contains plant chemicals similar to aspirin. Do not use if you are allergic to aspirin. May cause stomach and digestive upset. May slow blood-clotting. Consult your health professional before use if you have a medical condition. Do not use if you have low blood pressure or kidney disease.